The computer science program prepares you to meet the computational challenges of our modern world. Our program has been listed as one of the nation's best schools for computer science by The Princeton Review for the seventh consecutive year. A major in computer science will give you a deeper understanding of the theoretical foundations of computer science, and prepare you for grad school. Our computer labs are equipped with a virtual reality environment, dual-boot systems and a heterogeneous computer cluster. 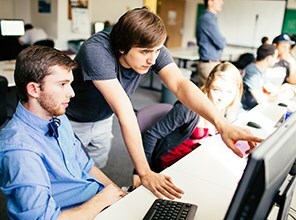 As a computer science major at Roanoke, you can gain valuable on-the-job experience through part-time work in the information technology department. Internships with local businesses and government agencies can also provide valuable workplace learning experiences. 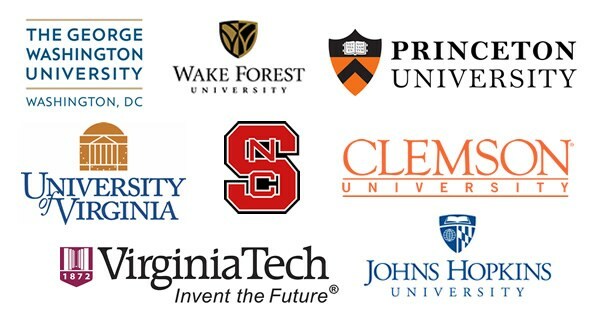 Our students have gone on to graduate programs at Clemson University, John Hopkins University, the University of Virginia and Wake Forest University. Recent graduates have found jobs as software engineers, technical directors, web developers and game programmers. We offer both a major and a minor in Computer Science and a major in Applied Computer Science. Jump Ahead | Thomas Lux’s love of artificial intelligence opens doors to research projects and ultimately grad school. Computer science major Derek LaFever goes beyond real-world learning to the world of augmented reality using the Microsoft Hololens, a wearable holographic computer that superimposes virtual images on real objects. LaFever is applying this technology to the sport of badminton. An enthusiastic but novice player, LaFever is programming the Hololens to be a high-tech coach. It can track and display metrics such as shuttlecock trajectory or point of impact, feedback that enables LaFever to improve his skills more quickly. "I was always more fascinated with changing the world we already live in rather than making a whole new digital one." LaFever said. The sophomore double major in math and computer science died April 22. 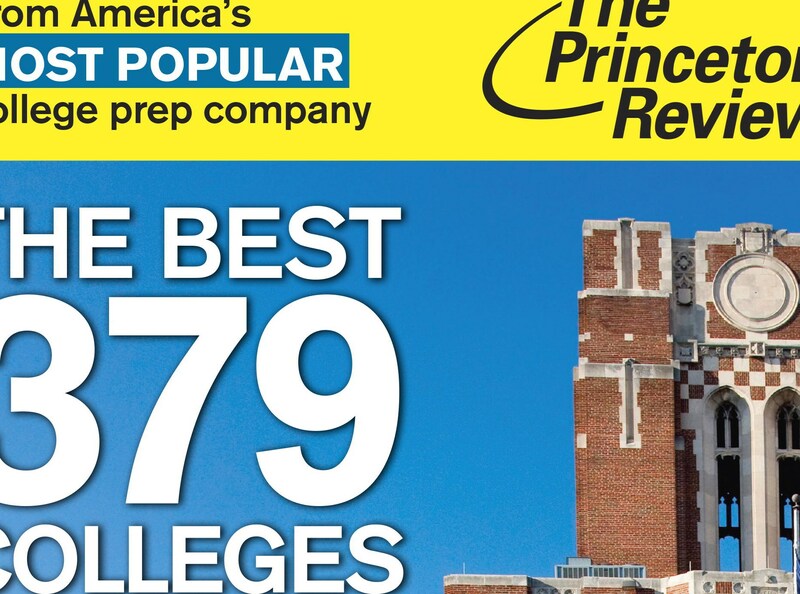 Princeton Review names Roanoke one of best colleges in the U.S.
Roanoke named one of best colleges in the U.S. by Princeton Review. How many measurements does it take to calculate the center of an explosion, such as that from the Big Bang Theory? 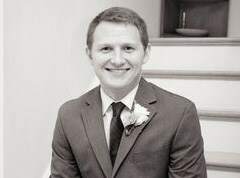 This was the focus of Christian Moore's computation geometry project, which was accepted for presentation at the Consortium for Computing Sciences in Colleges. In this example, the point from where the measurements are taken-the Earth-is also moving away from the center, making the problem more challenging. "The inspiration for this project came from my general interest in space," said Moore. His research found that no fewer than four points are needed to solve for the center. "If we could find the center, then mapping out a galaxy would be more reliable," he said. Our grads work at great organizations. 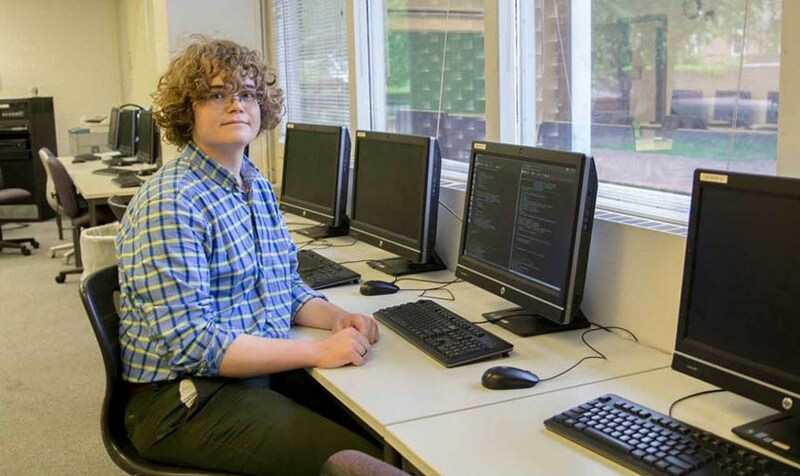 Austin Bane was able to spend his summer working on research with Dr. Matthew Fleenor in the field of computational astrophysics through the Summer Scholars program. "I have a passion for computer science and physics and wanted to combine the two elements into one project," Bane says. Bane created a simulation that modeled protostellar disk formation, or the transition from a shapeless cloud of dust into a disk. "It's unlikely that I would have been able to do this research without being at Roanoke College. Undergraduate research isn't easy to get at large institutions with graduate students."